EventMobi is the leading event technology platform that allows event planners to create engaging apps for their event or conference in only a few minutes. Our mobile event guides, real-time audience engagement features and the first ever social / gaming layer customized for conferences and tradeshows have been used by 7000+ events, Millions of users, and are served for events in 18 languages in over 40 different countries. If sponsorship is a key event goal of yours, read this blog to learn how to design your event app in a way that maximizes sponsorship ROI. If you hold multiple events every year, a multi-event app is a great solution to promote your events, increase registration, and build your brand. EventMobi's Appointment Booking is a helpful tool that enables attendees to connect and book 1-on-1 meetings with each other before and during your event. Why Nudge.ai? Reach out to the decision makers at EventMobi with a personalized email - let them know that you found their recent news mention interesting. Nudge.ai’s relationship intelligence platform can help you find the right executive to reach out to at EventMobi, such as Gregory Parsons, Director, Customer Success, or Amanda Toms, Account Manager and Us Pacific Territory Sales and Higher Education Market. Then get in touch and start a conversation. Executives can be difficult to reach, but every company has connectors who bring together people and ideas. At EventMobi, people like Tom Kacicki, and Elise Taylor are likely connectors. 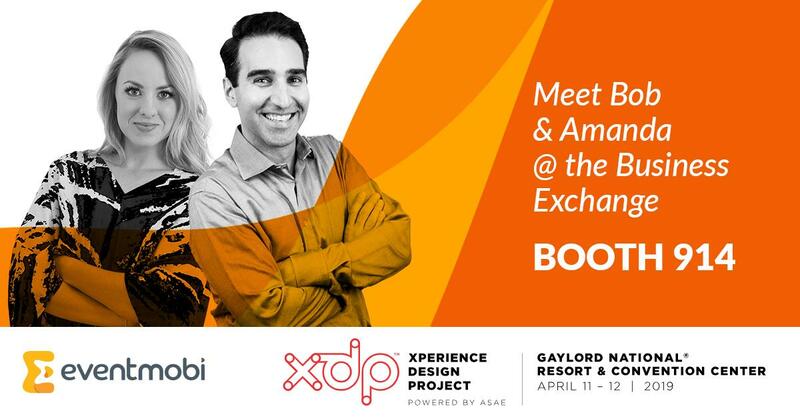 Are you attending #myxdp by @XDPbyASAE April 11 - 12? See Bob Vaez and Amanda Toms at Booth 914 to hear about the benefits of a year round association app with EventMobi! When EventMobi is mentioned in the news, Nudge.ai often sees topics like Toronto, and Marketing. 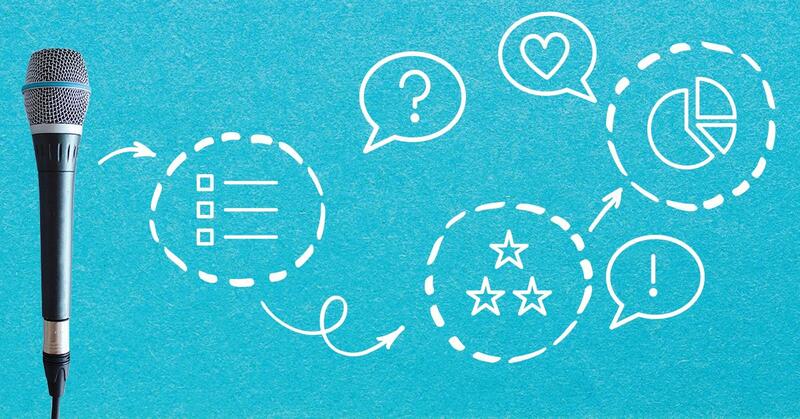 If your conversation focuses on these topics, you’ll probably get EventMobi’s attention. When EventMobi is mentioned in the news, companies such as Cvent, Humber College, and Twitter are often also mentioned. These companies can serve as customer examples. Employees who are often in the news are usually open to starting conversations or exploring ideas. Nudge.ai's sales AI saw Rhys Smith, Sophia Torres, and Shaida Gani from EventMobi recently mentioned in the news. If you think there’s no excuse for putting on a dull conference, EventMobi could be the perfect workplace for you. This Toronto-based company is breaking through the usual haze of presentation decks and event booklets with real-time mobile apps that enable planners to connect with audiences to make their events lively and interactive. 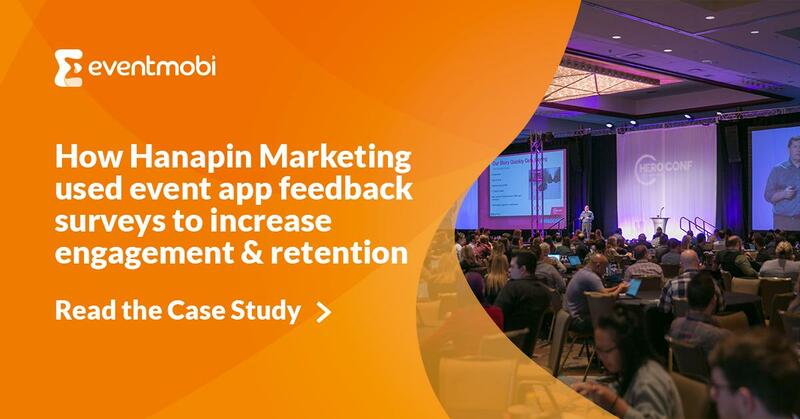 EventMobi’s apps … Continue reading "Working at EventMobi"
EventMobi's Customer Experience team shares their picks for the top 6 best event app designs of the year. Find out who made the list! Read Now! We’re back in Vegas for IMEX America. We’ll share our new Experience platform, exclusively to attendees. Book an appointment to see it first! Who in your network can introduce you to EventMobi? Nudge.ai finds the best pathway to reach contacts at this company.